We implement hotspot security and billing system using reliable hotspot software/ system. Our wireless network/hotspot services are available for both outdoor and indoor implementation. We supply wireless network devices. Technical Support @ Jimtop ! Mikrotik wireless service with hotspot billing system. Sales & Technical Support @ Jimtop ! Send us a mail today or call us ! Event centers, Airports, etc. Since keeping up with current information has become a basic need for many people. Can I please have more information about your system. basic need for many people. - Information Management services and solution / SAP applications and solutions. Masts / Towers are a specialized type of structure commonly used for Telecommunications to support equipment at substantial heights. Masts / Towers are utilized to achieve the maximum in elevation and loading at an economical cost. The addition of heavier braced sections and torque arm guyed wire points allow a mast/ tower to be engineered custom to its loading specifications. The face width is the measurement of each side of the triangular structure that sits upon a tapered bottom section that is anchored to the foundation base by a pivot pin. 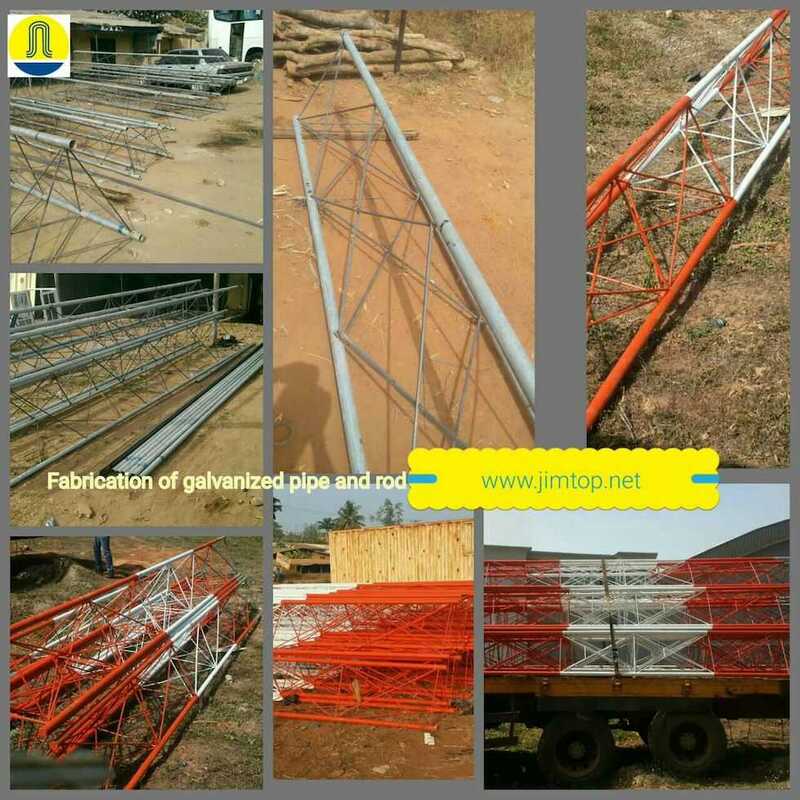 The Mast is supported by galvanized steel guyed wire/ cables of varying sizes. The height and economies of design will dictate whether the structure has three or six anchor points at 120 degrees. At present, each one of us utilizes multiple mobile devices such as laptops, tablets and a variety of smart phones. These devices have driven the ever-increasing need for limitless high-speed and secure connectivity. The need for ever-growing bandwidth has placed the Wi-Fi network at the core of every business service. Today�s Wi-Fi networks are connected to cellular networks, ISP operators and different private networks. This evolution affects decisions at the business level and necessitates a complete Wi-Fi package to sufficiently address the many different scenarios and requirements that each business possesses. The Wi-Fi package comprises an Indoor 802.11ac AP and a high-performance outdoor AP - all controlled, managed and analyzed via the Arena controller. You can now order for Wavion WBS/ Alvarion wireless equipment from Jimtop Nigeria Ltd.
Wavoin WBS 2400-SCT/WBS-5800-SCT Installed by Jimtop. 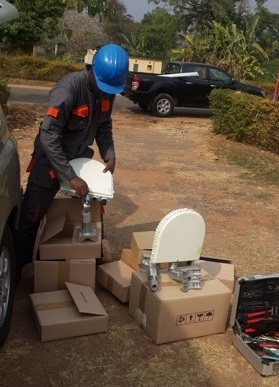 30 UNITS OF WAVION WBS 2400-SCT ( OUT DOOR RADIO), POINT TO MULTI -POINT HOTSPOT INSTALLED IN OSUN STATE, NIGERIA. 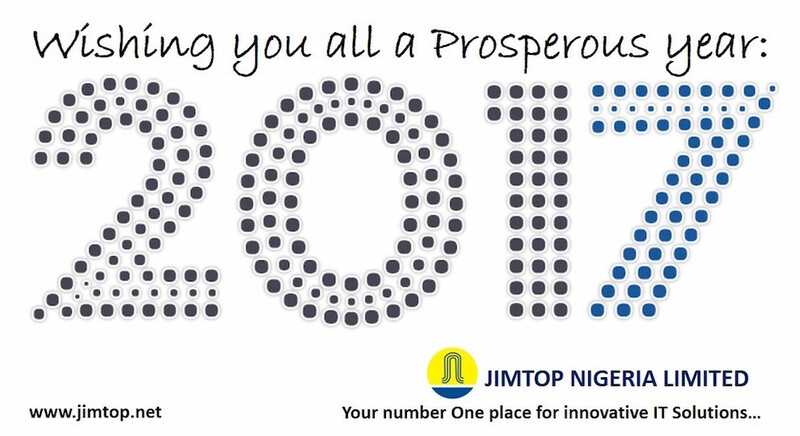 POWERED BY JIMTOP NIGERIA LIMITED. Wireless Sales & Technical Support @ Jimtop ! Masts, towers and poles are essential elements in telecommunication networks, and constitute a major part of the total investments in them as well. Our customers, by selecting their preferred structure solution from Jimtop design, are able to save significantly on total site costs. In other words, more than 20 years of engagement and expertise is at your disposal. We can design any type of 3,4 or even 6 sided towers for use from anything from a massive microwave bank to a recreational climbing structure. 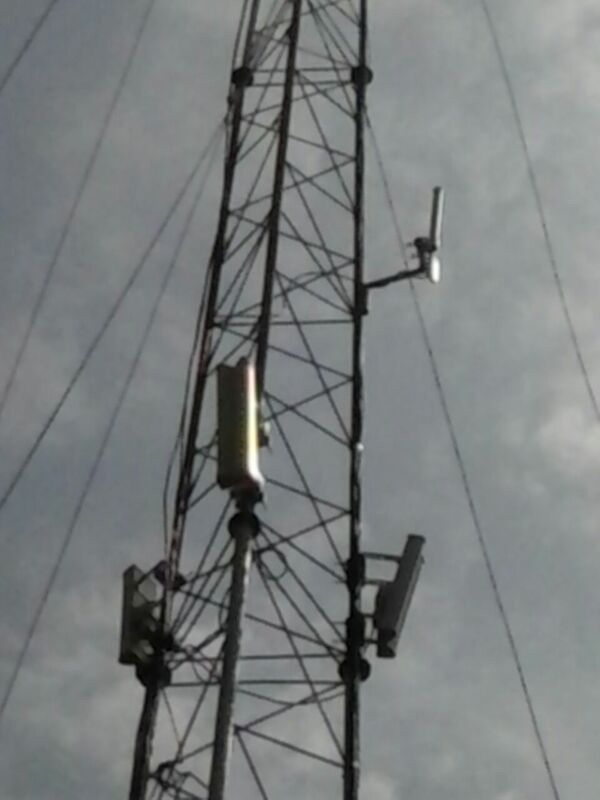 We can also design components or additions for existing towers. 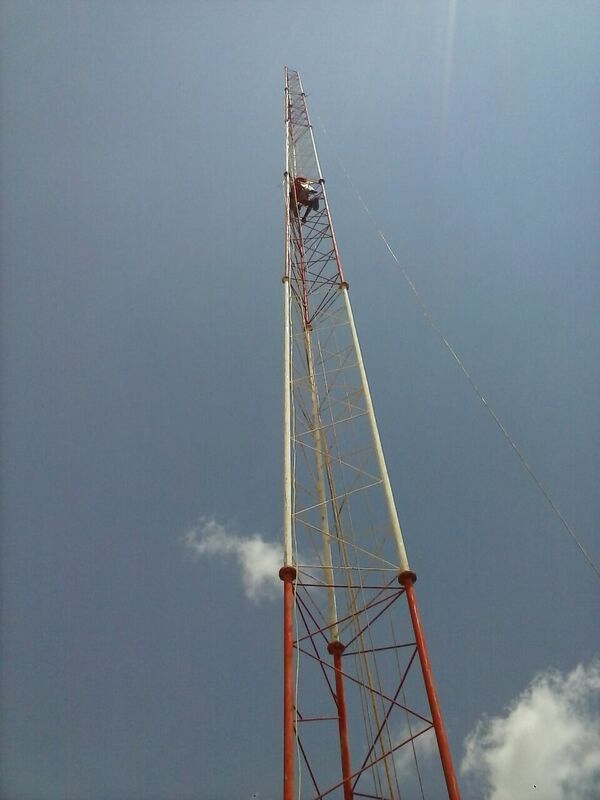 We fabricate and Erect Masts and Towers. 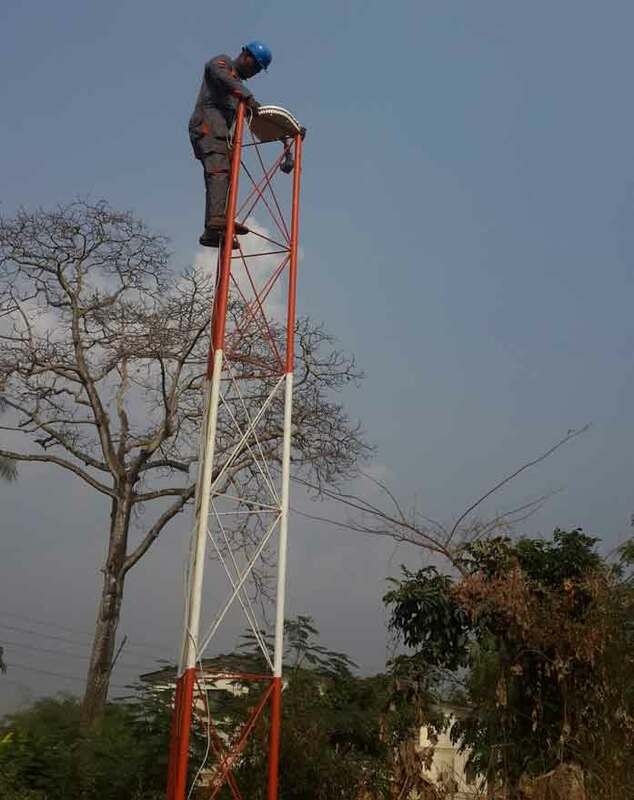 You can now order for Wavion WBS/ Alvarion and others wireless equipment from Jimtop Nigeria Ltd.
We have Mount / Erected thousands of Masts and Towers all over 36 states + FCT in Nigeria. We are Reliable ! Strong !! Affordable !! !